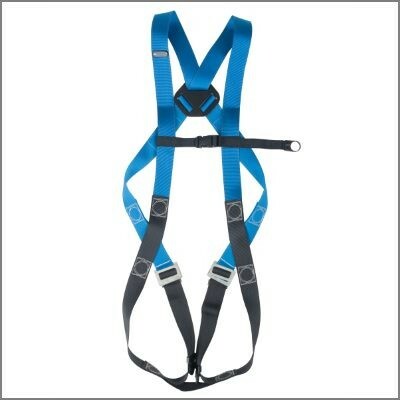 Choosing the right harness can make a big difference. 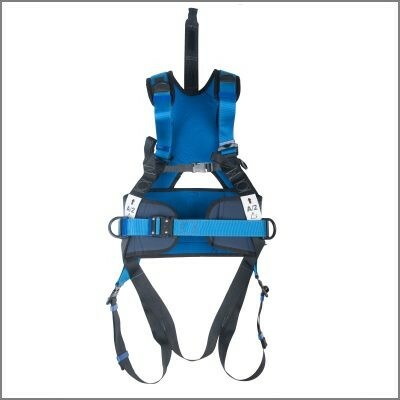 Not only when it comes to comfort, but also in safety and preventing serious injuries. 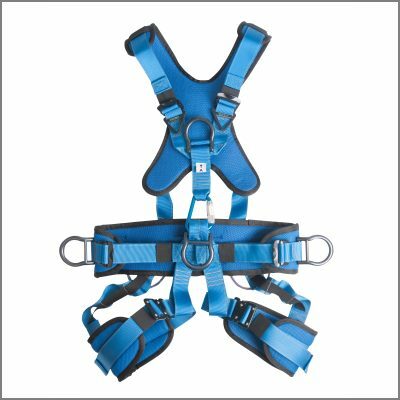 XSPlatforms offers various types of harnesses for a wide arrange of purposes: from basic to specialized work. 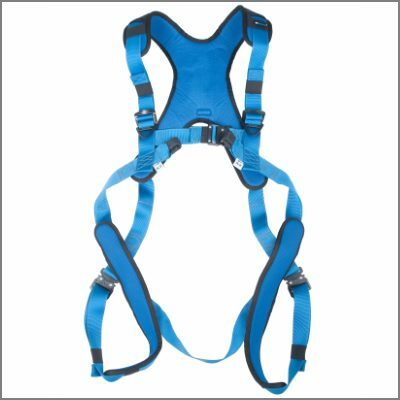 A basic harness with a single attachment point on the back and adjustable leg straps. 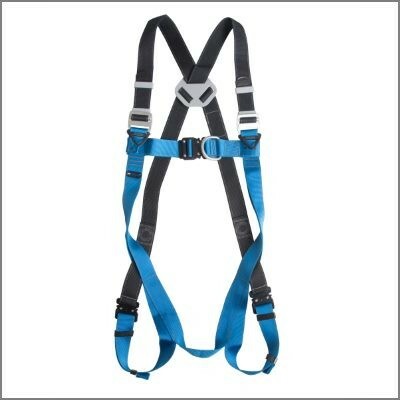 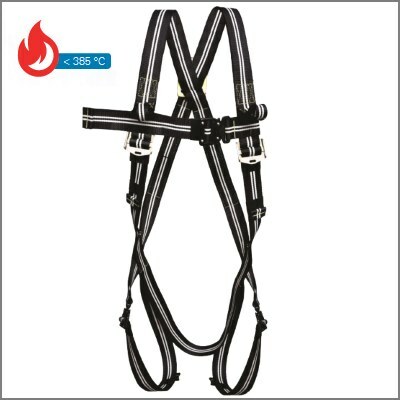 A high end harness for workers that often wear a harness. 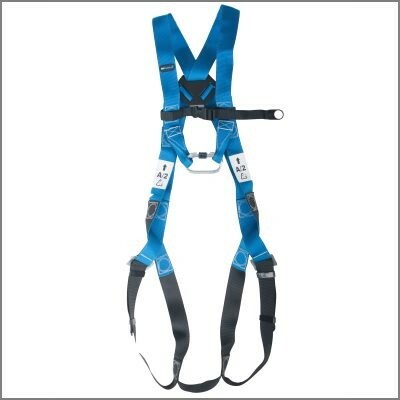 Suitable for arrest and..
A high end harness for rope access, confined spaces, rescue and suspended use. 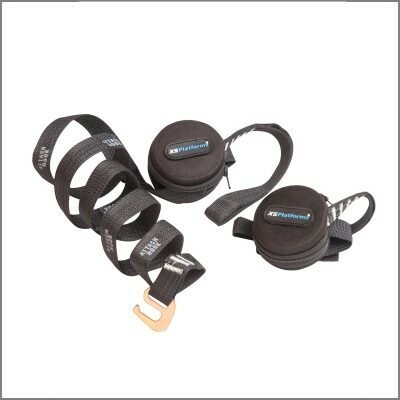 In addition to the PPE range, we also offer accessories to use in combination with the personal protective equipment. 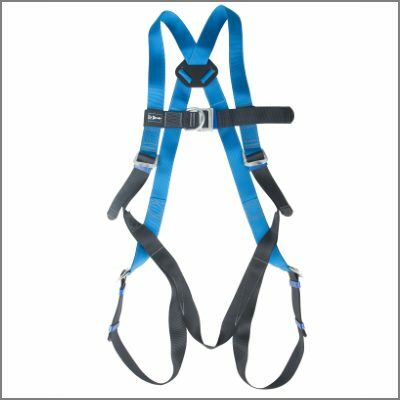 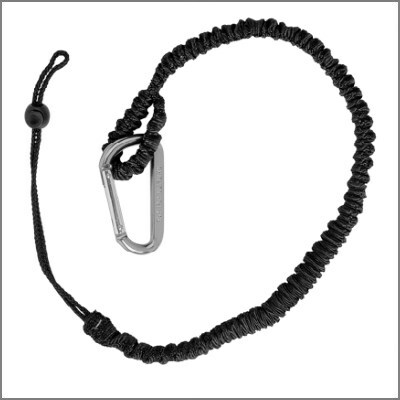 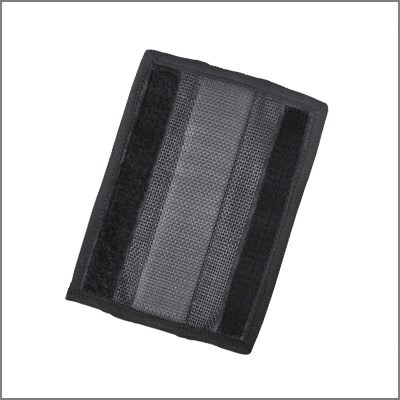 Compact and light-weight strap to relieve pressure when a person is suspended.